A Vogel high quality herbal health supplements. 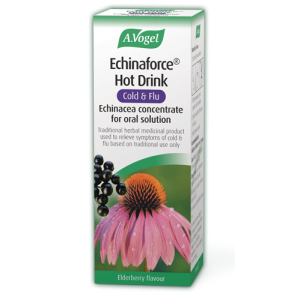 Including Menoforce, Prostasan, Echinacea, Dormesan. Many in tincture from as well as capsules. Full A.Vogel range its listed. 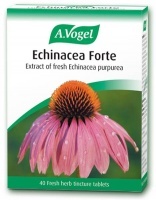 A. Vogel Herbal Remedies are renowned for the standard of manufacture of their products and for the fact that the herbs used are entirely fresh and grown on their own premises. A licensed herbal remedy for mild stress or mild anxiety. Bronchosan may be used as a cough remedy by adults & children over the age of 12 years. 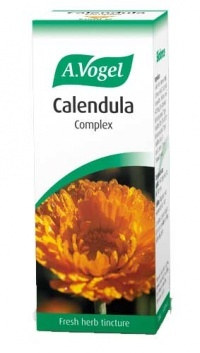 A combination of cleansing herbs, this complex contains extracts of freshly harvested Calendula officinalis, Viola tricolor and Urtica dioica _ herbs which are well known for their cleansing action when used to maintain health. For health of the circulatory system, angina, high blood pressure. 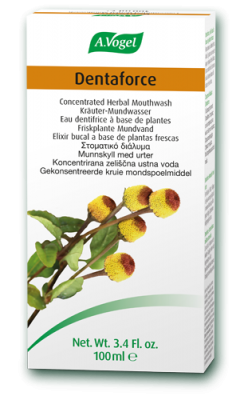 Dentaforce mouthwash is a natural alternative to standard mouthwashes for good oral hygiene. Licensed herbal remedy for the relief of indigestion, feelings of fullness & flatulence. 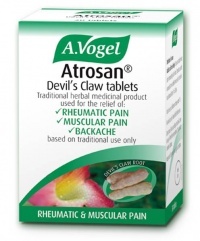 Licensed traditional herbal medicinal health supplement product used for the temporary relief of sleep disturbances. 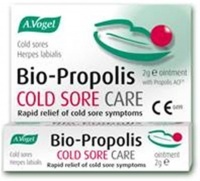 For symptoms of the common cold and influenza type infections. Euphrasia came to be known as Eyebright because it helps maintain healthy eyes and clearer sight. A Vogel Avena Sativa & Eleutherococcus can help maintain normal healthy energy levels, especially for those under pressure. 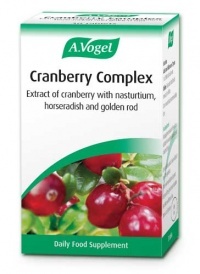 A Vogel Hair Complex helps you supplement your diet to help you on the road to healthier hair.